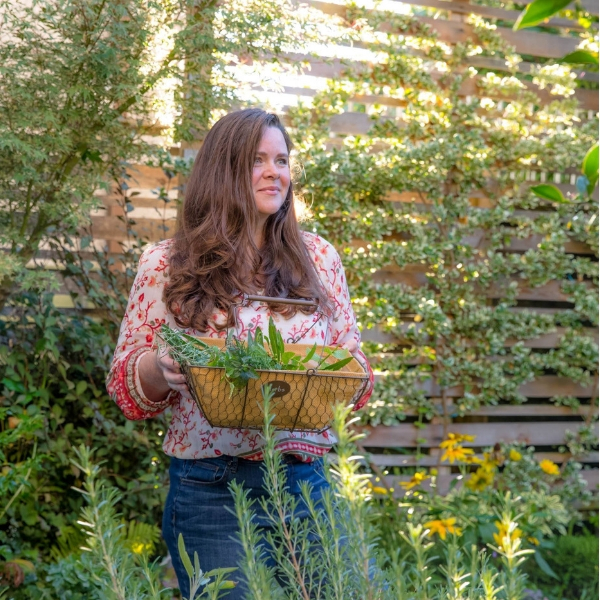 Whether you are camping or enjoying a little backyard entertaining around a firepit, you can easily keep mosquitoes at bay by tossing in a few herb branches. 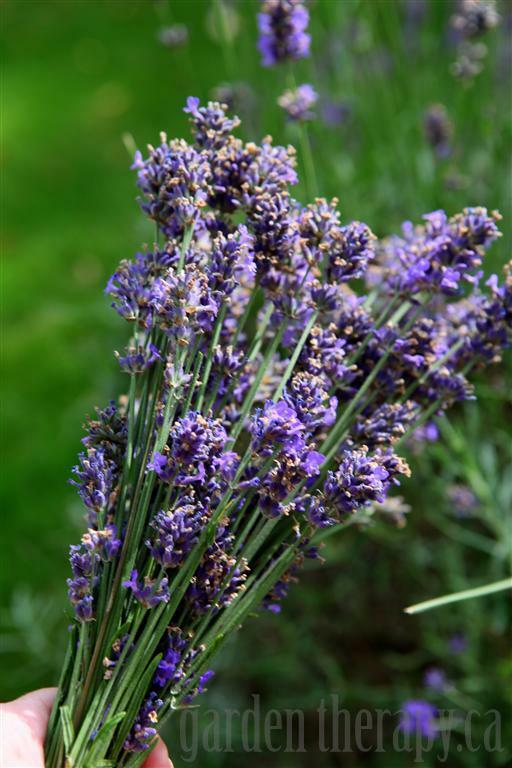 Mosquitoes hate herbs like lavender, mint, lemon balm, sage, and of course, citronella. 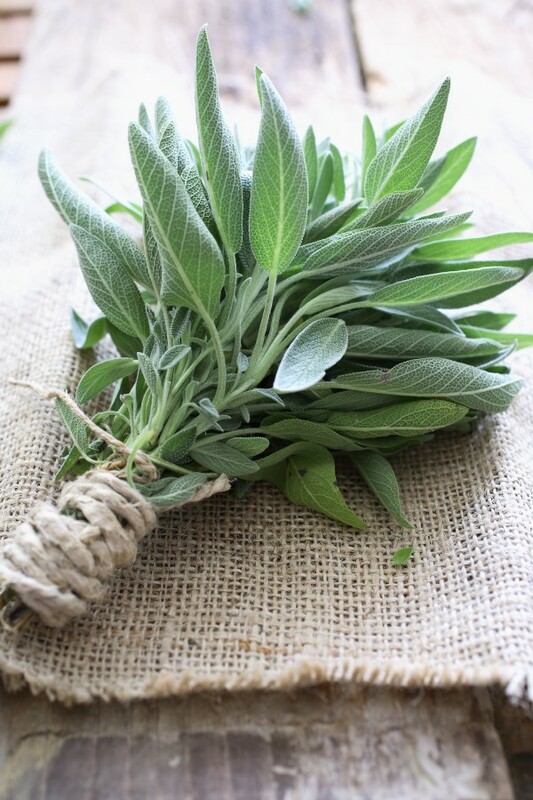 Toss a few branches of herbs fresh or dry into the fire and what smells heavenly to you, will send bugs packing! 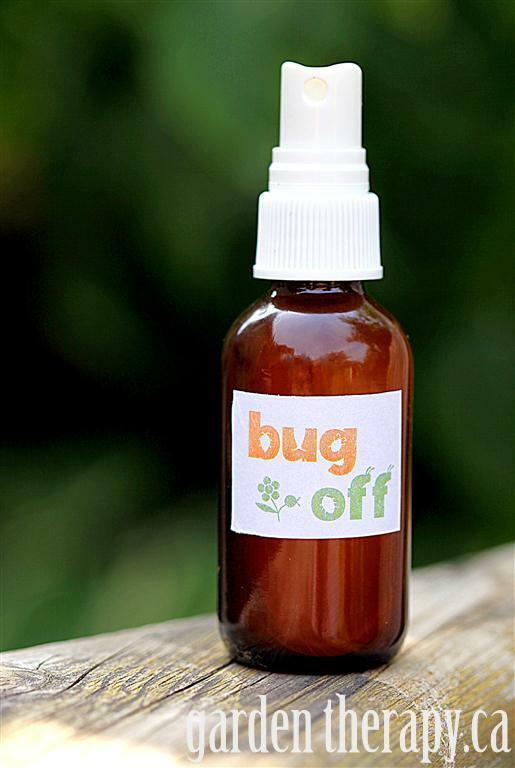 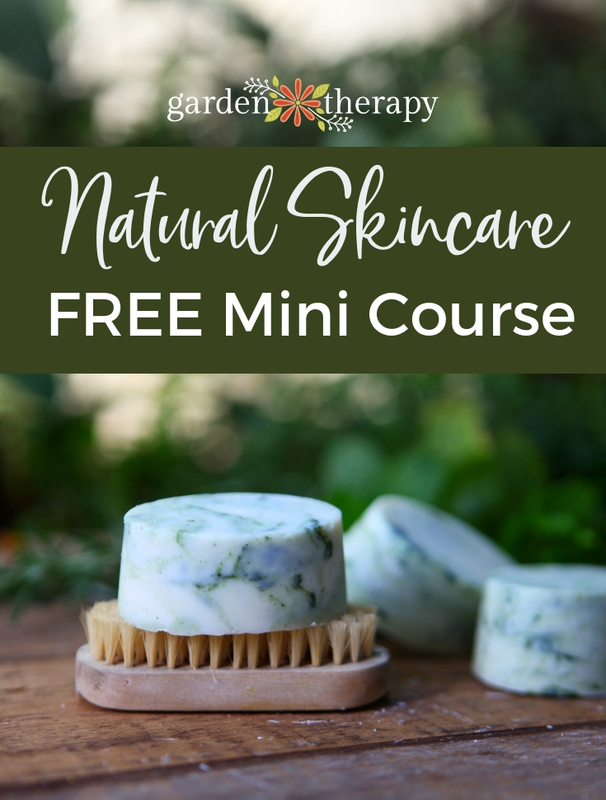 For an extra line of defense, you could also spritz on this all-natural bug repellent that really works! 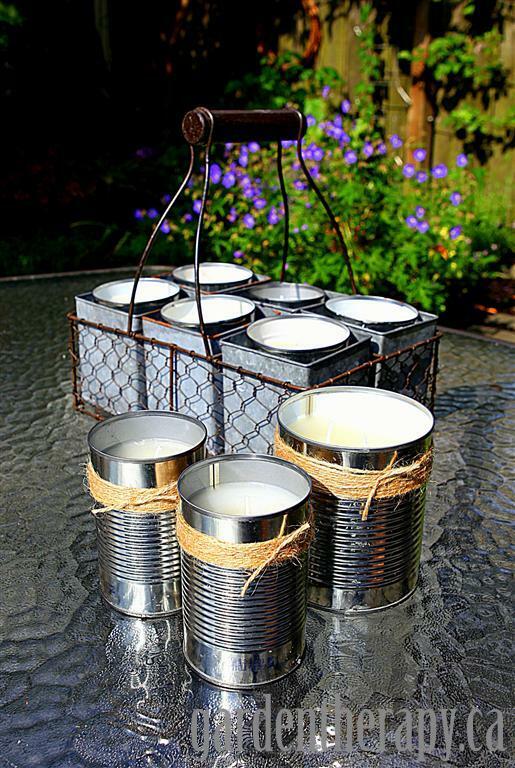 « Add Herbs to Your Campfire to Keep Away Bugs!